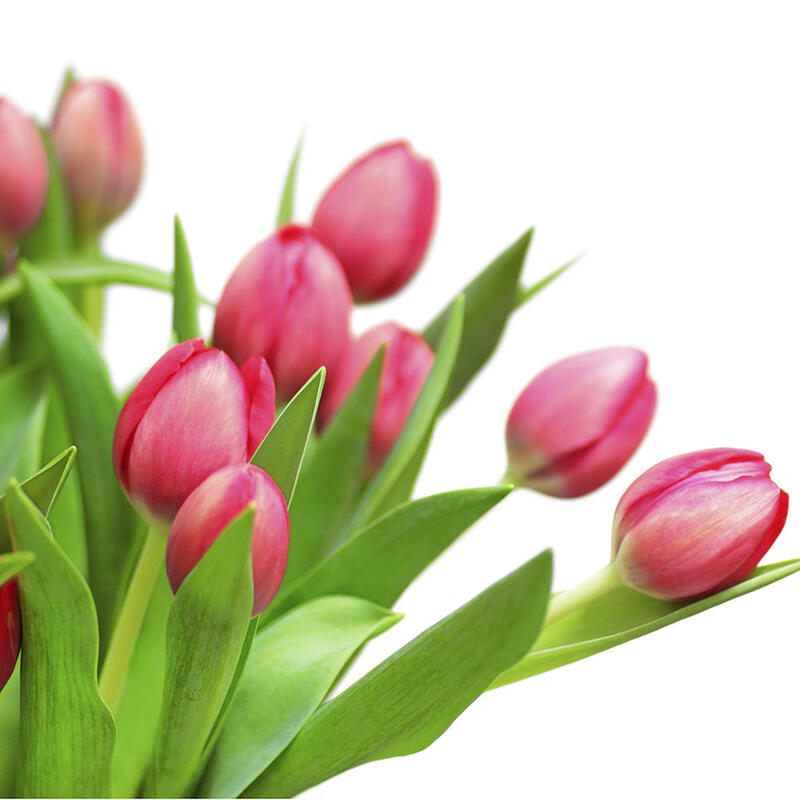 Choose from four cruises this Easter with WaterWays Cruises & Events. 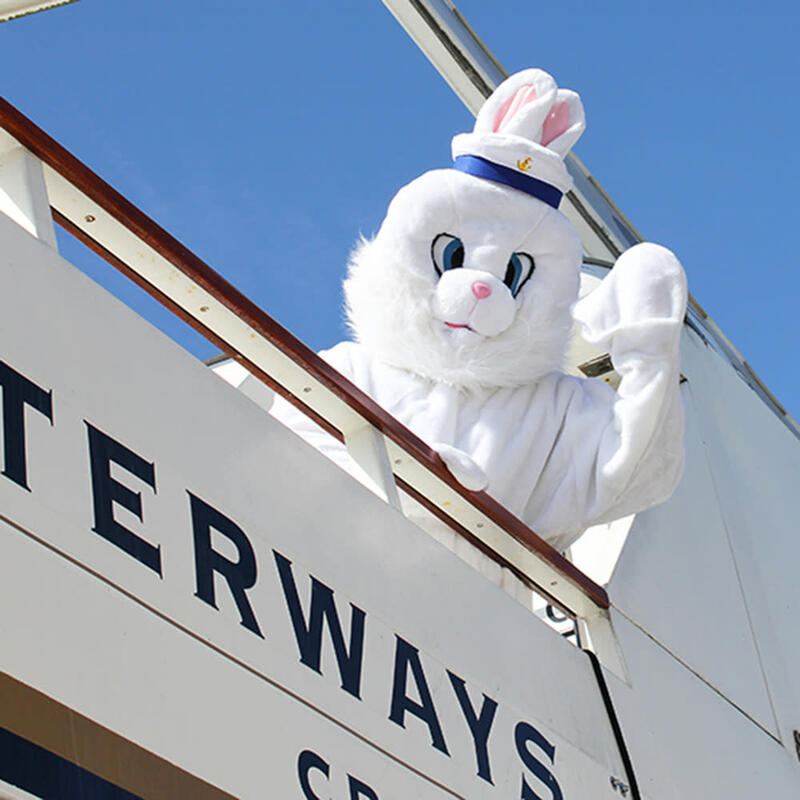 Brunch or Lunch options including an Easter SeaBunny™ Cruise where the SeaBunny makes a special appearance for the kids! Be sure to book early so you don't miss your chance for Easter with gorgeous views and culinary delights, these cruises sell out! Each cruise has different, yet equally delicious menu options. For specific menus click here!